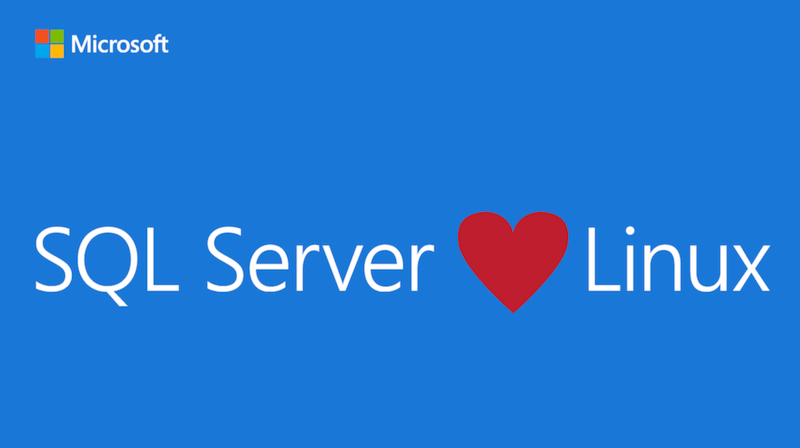 I recently had the pleasure of installing Microsoft SQL Server on Linux – Ubuntu Server. This was a very straight-forward installed and just works. The following steps are what were taken to install and configure this server. Optional – Open your firewall if enabled to allow for SQL’s TCP/1433 from remote hosts. 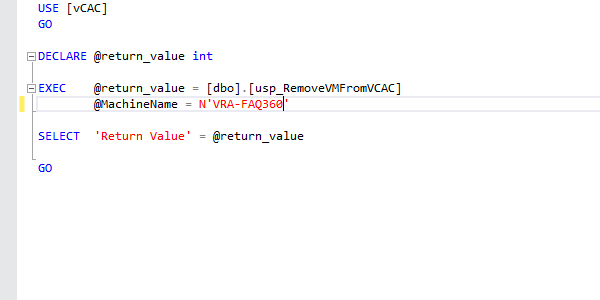 Test connecting to your newly install SQL Server via SSMS. Poking around in Microsoft SQL Server looking for a way to give me some statistics on memory usage, primarily consumed memory. My first attempt was using ‘dbcc memorystatus’. This gives me a good snapshot of the current memory status of the SQL Server. It will take me sometime to fully understand and parse the output. So I kept looking for more details on how to show the consumed memory. And that is where I found the following query that gives me just what I am looking for. Well to keep it simple. The user is running a report which requires far more request that the report server is configured to handle. One thing would be to isolate the issue and find out why so many requests are being made and perhaps re/wright the report. Hahaa! Joke! That doesn’t happen often now does it. Open the configuration file with notepad. Change the value to the number of request being made to remove this issue. Then again if you didn’t correct the above throw some crazy value to it like 256 and call it a day. You just use more system resources: cpu, memory. Being that these type of request should happen quickly; this may be a sign that something is hogging CPU and SQL time running reports. You should evaluate this rather than just tossing resources at the issue.